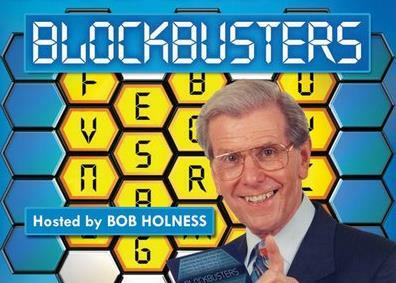 Another variation on a gameshow theme – Maths Blockbusters is a good way of introducing competition into the class. It works well splitting the class (say) girls versus boys – with all pairs of students given whiteboards. When it’s the boys’ question, all the boys must raise their whiteboards with the answers. Any incorrect answers and the girls get a chance to steal. First team all the way across wins.